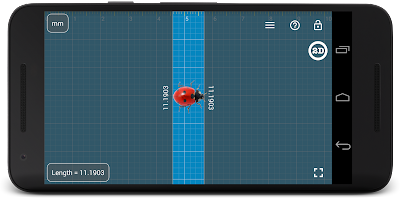 [Android] Free "Millimeter - screen ruler": performance and design improved, options to buy new modes and features. 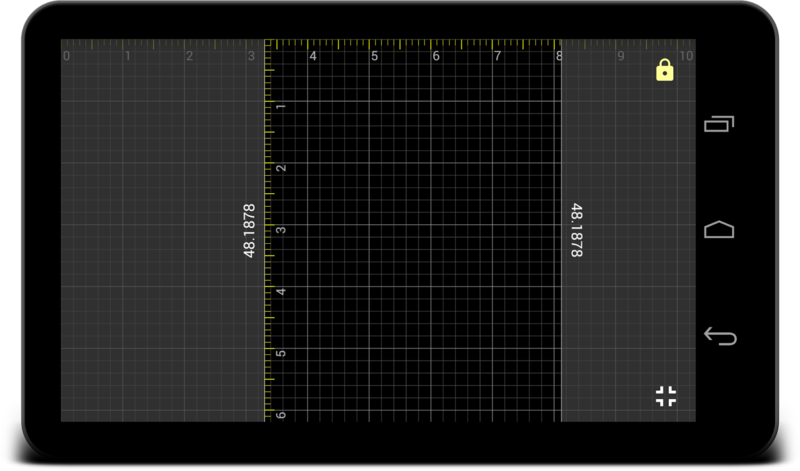 Free "Millimeter - screen ruler" app has been updated with performance improvements, design changes and fixes. Now app works faster on all devices and offers customization options right from the free version of the app. You can download version 2.0.4 from Google Play now. 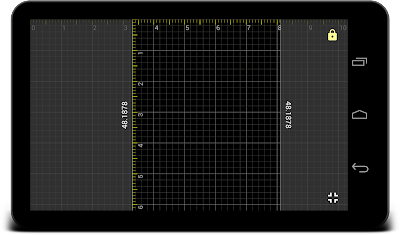 Free functionality has been extended with full screen mode and standard view rulers on top edge of the device and on left vertical ruler in the full screen mode. 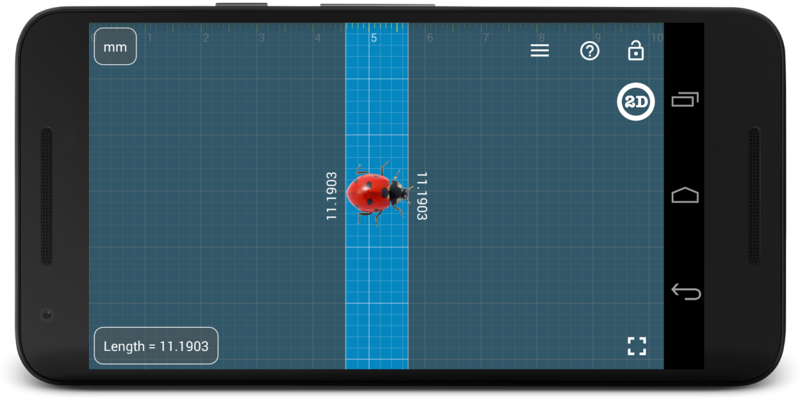 If you need extra functionality you can customize your version of the app with paid features. ☎ If you have comments, suggestions or requests, please contact support@vistechprojects.com. Thank you!